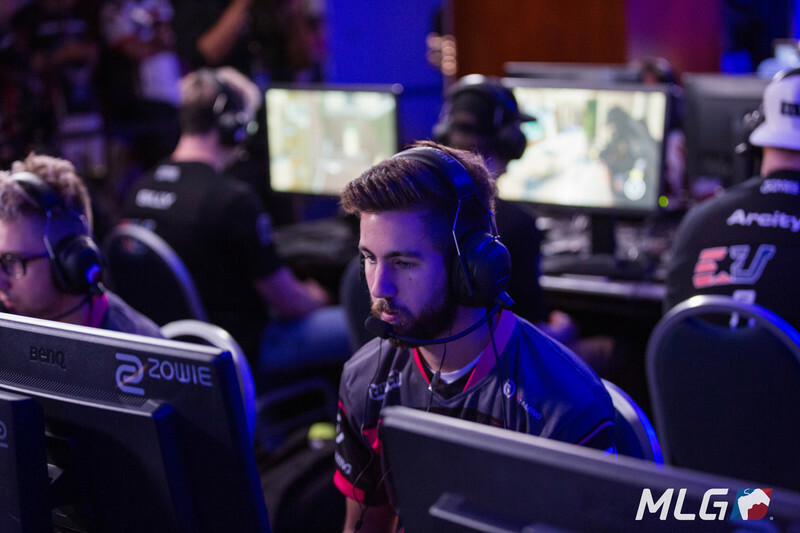 ERa Eternity signs Mochila and co.
A former Call of Duty world champion has found a home in eRa Eternity. Following the departure of captain Jordan “ProoFy” Cannon, eRa Eternity has acquired a completely new roster to compete at the Call of Duty World League New Orleans Open, the organization announced via Twitter. The roster consists of Steve “Mochila” Canle, Adam “GodRx” Brown, Casey “Pandur” Romano, and 2013 world champion Marcus “MiRx” Carter. Mochila and MiRx represented SoaR Gaming at the CWL Dallas Open last month, where they placed top 64. GodRx and Pandur played for Team SiNister at the same event, and then were briefly on Enigma6 for the Northern Arena Showdown. In the only online CWL event that the roster competed in, the Dec. 30 CWL 2K, they finished in the top 16 after losing to eventual runners-up Team Kaliber in four games. This is one of the many roster changes that eRa Eternity has made already in WWII. In less than two months since the game’s release, eRa has made roughly half a dozen swaps. Releasing Damod “FEARS” Abney after the very first CWL 2K was the first one and this team signing marks the seventh change since the beginning of November. Although the team has only come together in the last few weeks, the talent on the roster may be enough to push eRa into the championship bracket in New Orleans. Pandur and GodRx were able to accomplish that already this season, with a top 24 placing at CWL Dallas. If eRa plays in the Jan. 6 CWL 2K in order to gain more pro points for open bracket seeding, and to get more practice as a team, we’ll get a better look at the new roster before the CWL New Orleans Open on Jan. 12.